After a winter of minimalistic cut and modern patterns, the S/S14 catwalk brings us the boldest, most colorful prints on swirling dresses and flowing long shirts. 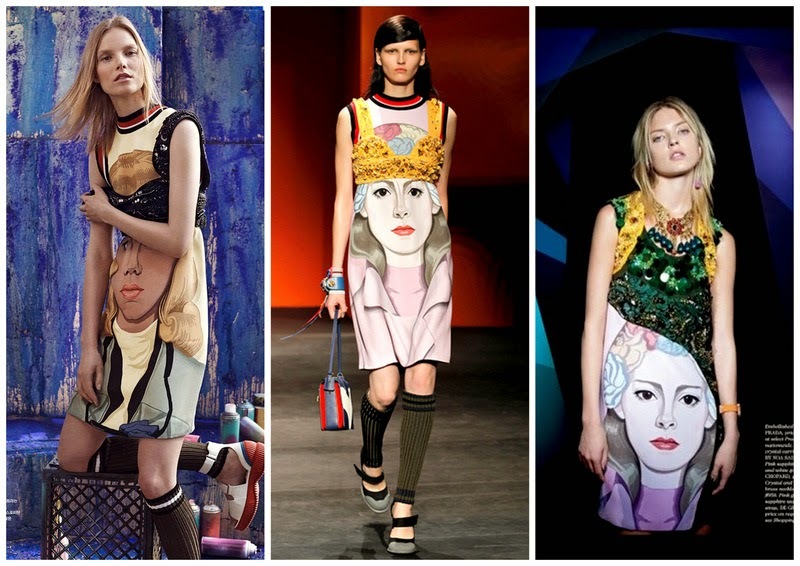 Major houses had their own interpretations of the art pop revival: Chanel with their Patone-streaked dresses, Prada brought street mural images on the walk and Celine stood out by vivid abstract strokes. 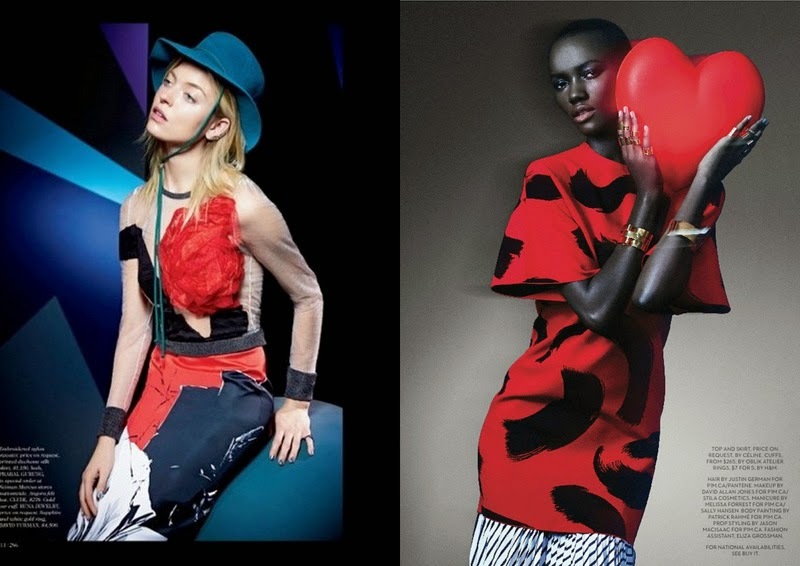 The trend then took the editorials of the season with a storm of painted prints and bold brushstrokes that are nothing shy of an all out eye-feast. 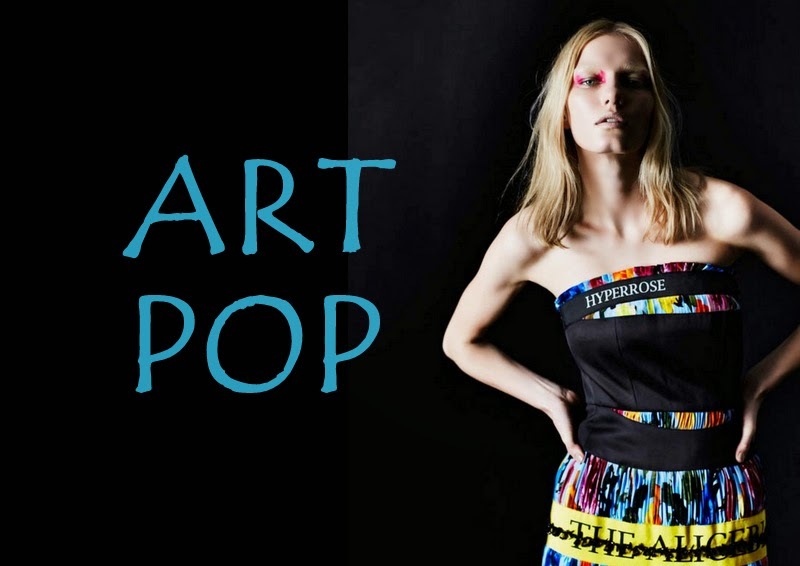 Even Zara had their version of the art pop trend, so the question is truly: Are you bold enough for the art?